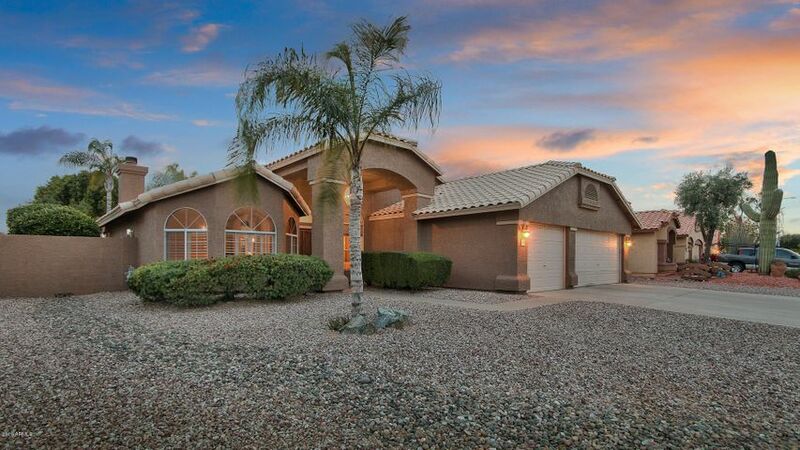 The magic 85284 zip code in South Tempe offers a lifestyle and location that is pretty tough to beat. 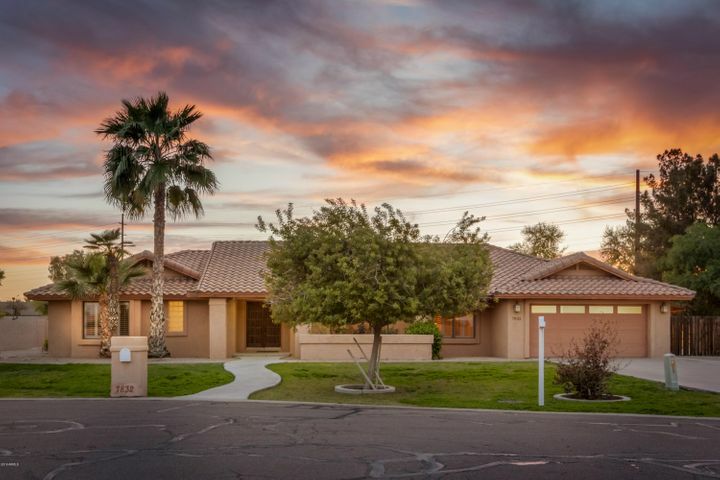 The excellent schools, the awesome freeway access, the proximity to jobs, the dozens of parks, and the large number of restaurants and shops combine to create an area where people simply love to live the South Tempe lifestyle. Within the 85284 zip code, you’ll find many different housing styles. From modest properties to $ multi-million homes, there really is something for people of many walks of life. I absolutely love the area and the lifestyle in 85284. Close to everything with a feeling of space and community. Schools, school, schools! We often hear people talk about how much they love the schools in the area. The K-8 Kyrene School District seems to be a big draw for the area, for sure. From Kyrene de la Mariposa in the Warner Ranch neighborhood to Corona del Sol High School, pride and tradition are a big part of the entire community. Below, you will see a list of all of the homes for sale in the 85284 zip code. 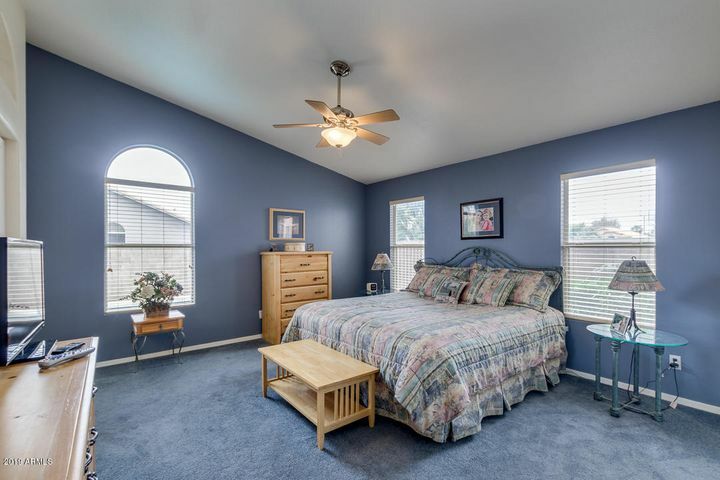 Feel free to click on any of the homes for more details. You can also customize a search by using our free, accurate and easy to use home search tool. 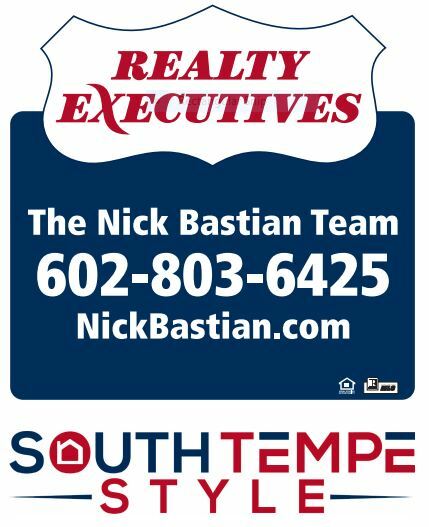 Please feel free to contact Nick Bastian at 602-803-6425 to see any home for sale in Tempe, AZ. 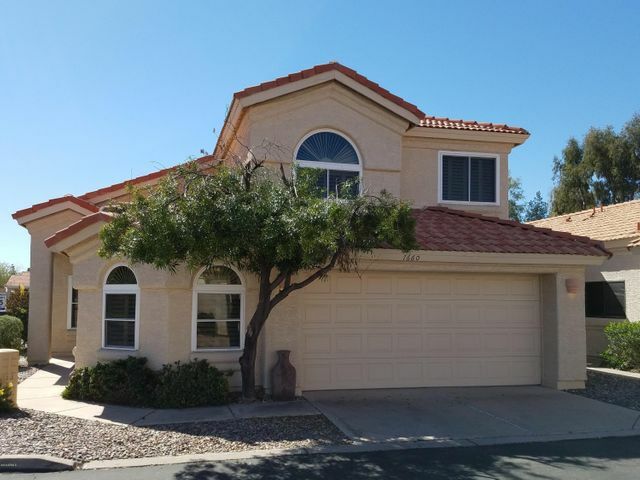 85284 – Location, location, location! Here’s a map of the area. As you can see, the boundaries are roughly Elliot Road to the north and parts of Ray Road to the south. The east and west boundaries are roughly I-10 and the 101 freeways. We find that there’s a great mix of residential and commercial space in this area which is good for maintaining stable housing values. Some of the many large employers in the zipcode are Honeywell, GoDaddy, Ikea, the Tempe Autoplex and MANY more. These are some neighborhoods located in the 85284 zip code that we like a lot. 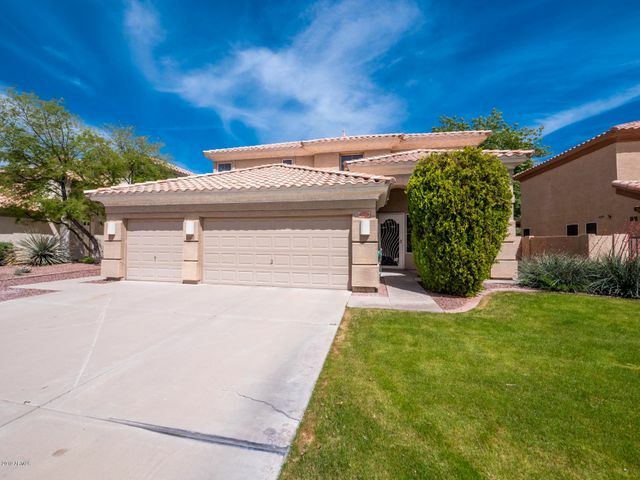 Take a look around and please feel free to give us a call if you would like more information about buying or selling a home in this great part of South Tempe. Alta Mira: 358 single family homes built between 1981 and 1994. Homes in Alta Mira average 2,439 square feet and have an average lot size of 11,337 square feet. 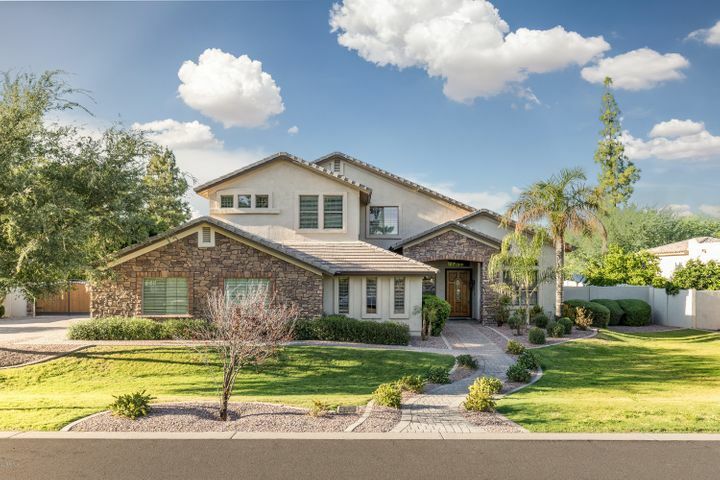 Buena Vista Ranchos: Buena Vista Ranchos consists of 150 homes averaging approximately 3,460 square feet in size. 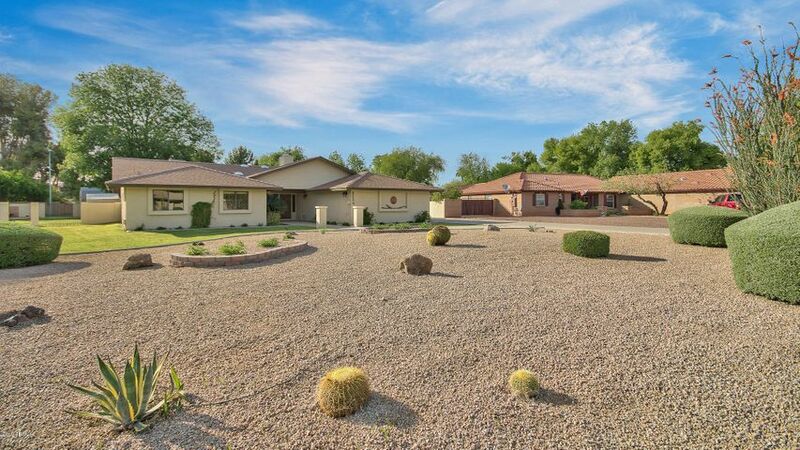 The average lot size in Buena Vista Ranchos is 36,034 square feet which is more than 3/4 of an acre. 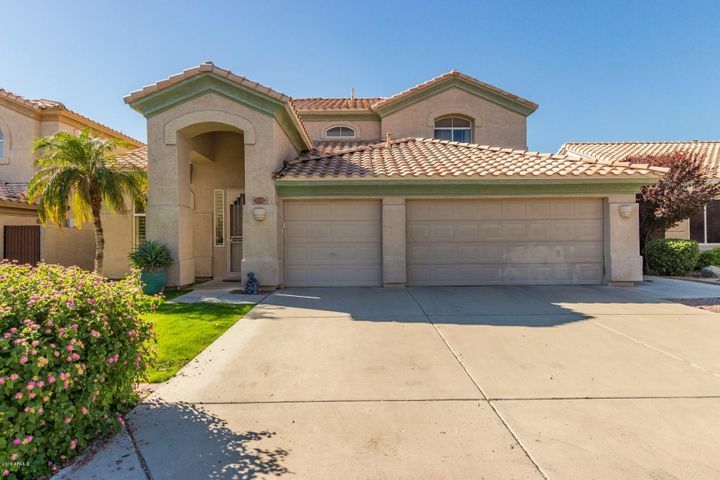 Corona Del Sol Estates: The average home in Corona Del Sol Estates is just short of 3000 square feet, and it sits on an average lot size of over 17,000 square feet. More than 80% of the homes in this neighborhood have swimming pools and most of the homes are single story. Estate La Colina: Located on the northeast corner of McClintock and Warner, Estate La Colina was built built between 1984 and 1995. The overall community has 257 single story homes and 124 multi story homes. 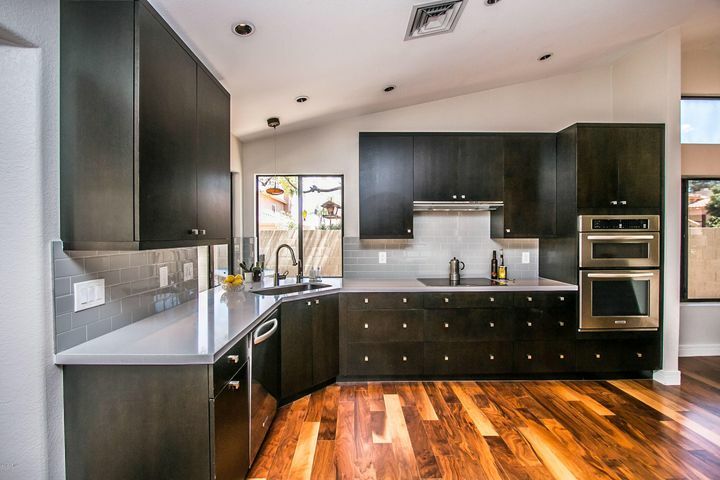 The home sizes here average about 2,500 square feet and the lot sizes are approximately 11,000 square feet. Graystone: The Graystone community has an elegant and upscale look and feel from the moment you arrive. You’ll find 77 homesites with an average size of 3,538 square feet on lots that average 15,722 square feet. Pheasant Ridge: Of the 49 homes in Pheasant Ridge, 47 are single level homes. The average lot size of the homes is nearly 23,000 square feet. This means that you won’t be right on top of your neighbor like so many of the newer neighborhoods in other parts of town. 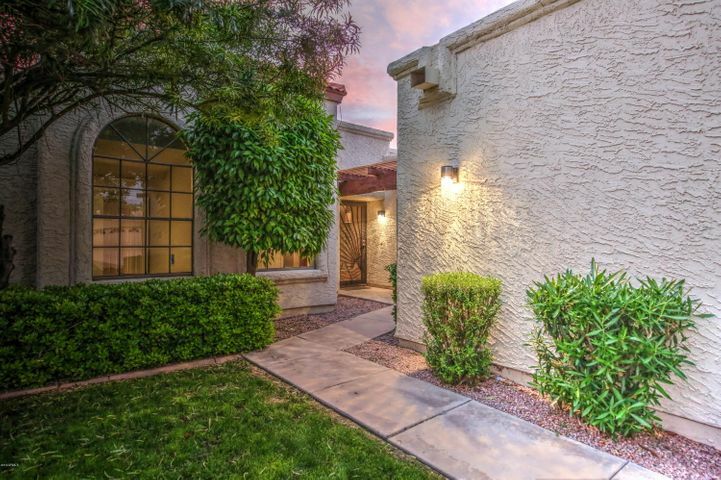 Warner Estates: We love this luxurious neighborhood! The average lot size of the homes in Warner Estates is more than 25,000 squre feet and the average home is more than 4,400 square feet. Nearly every home in the neighborhood has a swimming pool and many have tennis / sports courts, as well. Wingfoot: This upscale neighborhood consists of 22 home sites with an average lot size of just over 30,000 square feet. 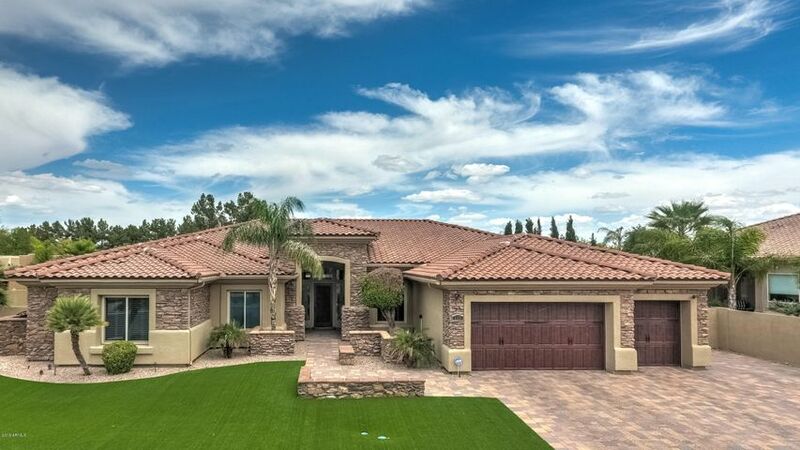 The custom built homes average 5593 square feet of living space. The vast majority of the homes in Wingfoot are single level ( 20 homes ) with just 2 of them are multiple story properties. Please feel free to contact Nick Bastian at Realty Executives is you are thinking of buying or selling a home in this area. Nick can be reached at 602-803-6425.